Buying your first house is such an important step. Everybody should be able to do it with total confidence. Since his call to the Bar over 25 years ago, Michael Wong has practiced in the areas of Residential Real Estate, Commercial Real Estate, Wills and Estates, and Incorporations. Michael has gained extensive experience in advising buyers, sellers, realtors, mortgage brokers and lenders in all aspect of residential and commercial real estate transactions and is a well-respected member of the Real Estate community. His clients admire his attention to detail, his proven ability to get the work done in a timely manner and his unwavering commitment to personal, attentive service. 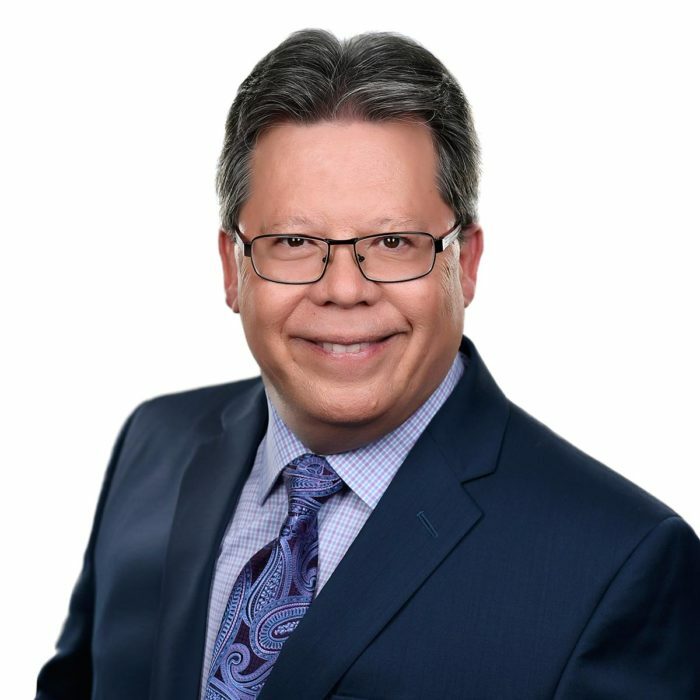 Throughout his years of practice, Michael has served as the Solicitor for the Chinese Community Association of Ottawa and the Chinese Building Corporation of Ottawa. Michael has pursued further post-graduate studies and became a Certified Instructor for the Ontario Real Estate Association of Ontario. Michael is a member of the Law Society of Upper Canada and belongs to the County of Carleton Law Association. Michael once went surfing. And that was once too many.